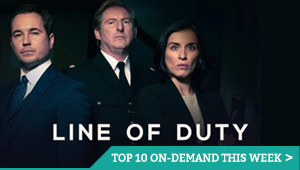 Over the past few years, comic book TV has become as ubiquitous as comic book movies, and, while they are not all alike, there are many similarities in the formulae employed on the Arrowverse shows, Marvel’s Agents of S.H.I.E.L.D., and more. But Legion is not cut from the same cloth. 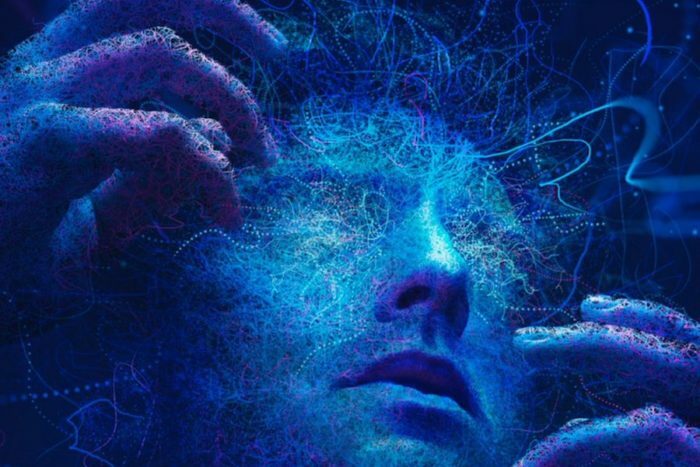 From the unconventional love story between Dan Stevens’ David Haller – a powerful mutant with telepathic and telekinetic abilities who can’t trust his own mind – and a mutant who trades minds with anyone she touches, to its overwhelmingly off-kilter tone, Legion is simply unlike any other superhero media around. 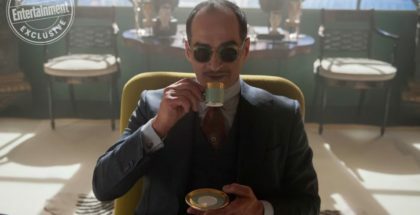 Other superhero shows may be satisfying in various ways, but they almost always adhere to a certain set of well-worn tropes. Legion explores those motifs from a fresh angle that all but guarantees something unexpected every time we step into David‘s world. Clarity may not always be on hand, but immediate answers are eventually revealed to those who stay the course. 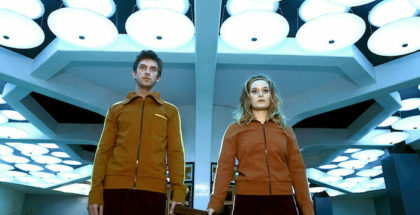 The brainchild behind Legion is Fargo showrunner Noah Hawley, so it should come as no surprise that the show never passes up an opportunity to push the visual envelope. This is particularly true on the occasions we visit the astral plane – a parallel dimension our souls go to when they leave our bodies, for the uninitiated – but there’s almost always some eye-popping imagery to look at. Hell, even the posters are psychedelic (see above). Confession time: Until fairly recently, this writer was not an Aubrey Plaza fan. The first thing I saw her in was ‪Dirty Grandpa‬ and she didn’t exactly come out of it smelling like roses. Ingrid Goes West – a fantastic indie film you should definitely check out, if you haven’t already – was when it really hit home that I was embarrassingly wrong about Plaza, but that better-late-than-never realisation began with her performance in Legion as Lenny. The more we learn about the complex character, the better her performance gets, and she’s undeniably the highlight of the first season. If it wasn’t already clear, it’s smart to go into Legion expecting the unexpected, and there are few things that would be more unexpected in a TV show based on a Marvel comic book than dance numbers. There are multiple occasions when the cast get to strut their stuff, both individually and as a group, and each time they do, it’s a hoot. Thankfully, there’s more dancing promised in Season 2 too. For a moment, it looked like Legion’s first season would end on a relatively normal note (at least, for Legion). A mid-credits scene pulls the rug out from us yet again though, as David is promptly trapped inside a floating sphere. What is the orb? Who does it belong to? Why does he/she/it want David? These are all fascinating, tantalising questions to leave audiences with, and it will doubtless yield unpredictable answers when Legion returns.